This is definitely an interesting shop that has everything from optical toys to functional office organisers to home accessories and gifts. 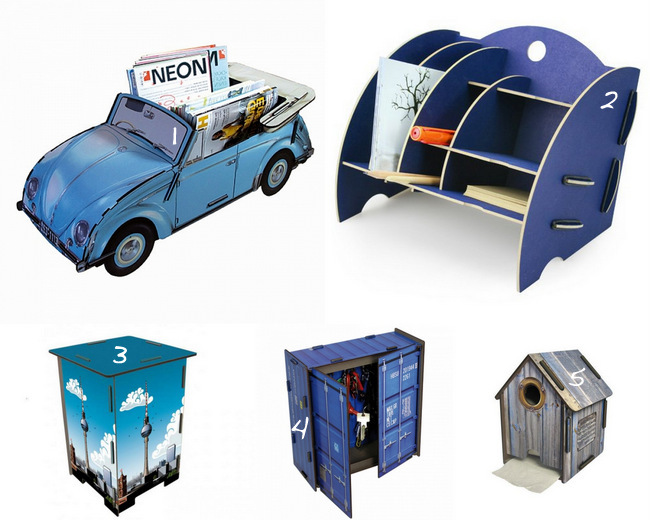 What makes it different is that everything is made using their copyright-protected Werkhaus connecting system and natural, environmentally friendly materials that can be easily separated from each other and recycled. The products are light, yet very sturdy and affordable. Below are some of my favourite designs. What do you think of them? Yay or Nay? 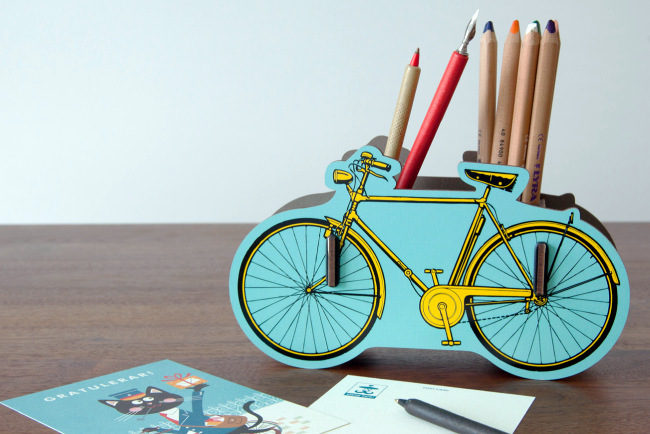 Bicycle pen stand. Bicyles are a favourite mode of transport for environmentally conscious Germans. Werkhaus is container and organiser heaven. 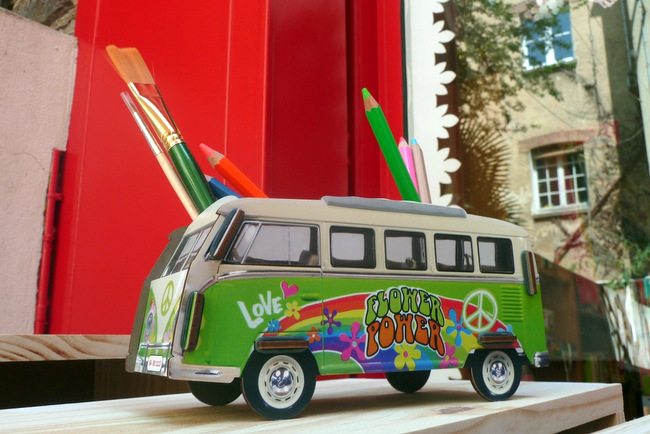 This Volkswagen penholder is perfect for a teenagers room. 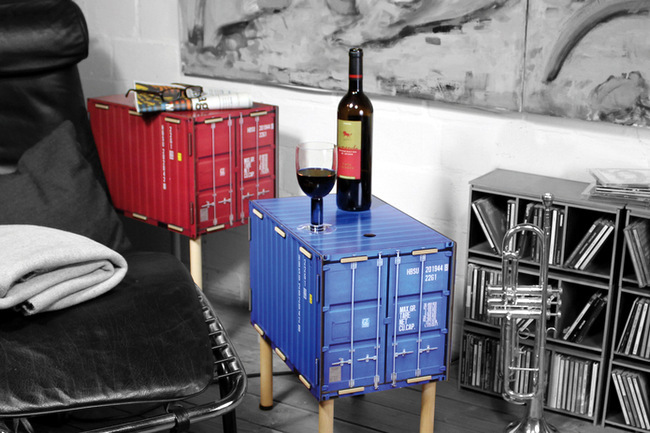 There is a mind boggling amount of designs for their lightweight yet sturdy stools. Not only is this company innovative but they also have amazing values and ethics. They hire people with disabilities (15 % of their diverse workforce have physical or emotional disabilities) and use sustainable energy. Products can be ordered online and they are delivered in economical flat packaging then easily assembled. 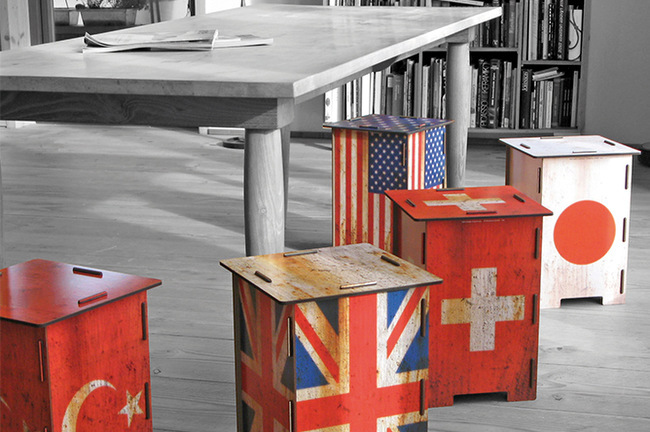 This award-winning company is 100% made in Germany. If you decide to visit this shop, I also recommend going to the following shops right beside it on Friedrichstrasse: Kahla Porcelain, Die Kleine Gesellschaft and Der Fotoladen Mitte. I hope you will be delighted as I was. All images are credited to their respective owners/brands. Please click on the image to view the source.